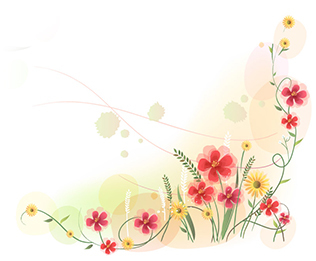 A good and friendly nature does not only belong to human beings. Even fierce animals, such as tigers, have a virtuous nature. 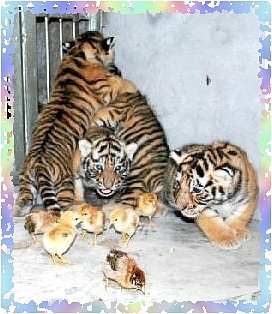 Recently in Wenling Zoo in Zhejiang Province, China, four tiger cubs were born. Because these cubs have never tasted any meat yet, they won’t hurt the chicks and even play together with them. 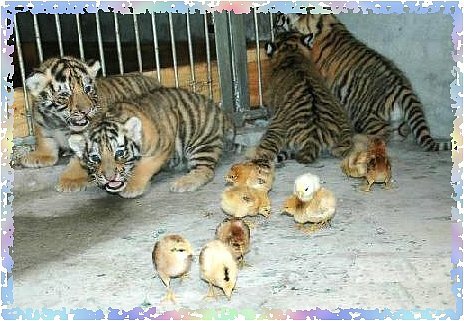 The tiger cubs are not at all bothered when the chicks jump on their heads to play. Witnessing this scene, zoo keepers and visitors all feel amazed.